CryptoKitties gathered so beautiful and exciting fellowship! The game aura is affecting the community and many players are helping others morally and financially. They care about each other and comfort those in troubles. You can find people of all professions and statuses in the community. Some developers also want to be a part of the CryptoKitties and tie the infrastructure of their projects with the brand. They develop services and sites to enrich CK ecosystem. More people want to create games where you can play with your cryptokitties. We are in KotoWars couldn’t pass by and decided to help new developers in their undertakings. KotoWars wants to help them to build their own games. Some devs have already contacted us to help with authorization, so we are glad to introduce Open Authorization from KotoWars. If you are a unity developer, we are giving you assets which you can use as an example to build in an authorization into your game and use cryptokitties as characters. 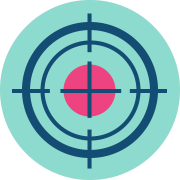 Open Authorization is beneficial for both developers and players: it frees devs from routine tasks of implementing the same functionality in every game and allows players to have one trusted identity provider without compromising their security. 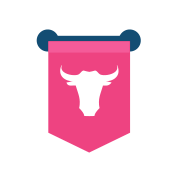 We are handling all requests manually at the moment so hit us up if you want to be added to the list of supported projects. Players love their kittens very much and want to be able to interact with them. Third-party games give the excellent possibility to make CryptoKitties players game’ experience even better. We are happy to help you get involved in this wonderful world of digital kittens. OAuth is not the only reinforcement. At the end of the weekend we finished a biweekly KotoWars Alpha season, awarded winners with cryptokitties and started the new season 6. To this season we improved a visual part of the game, added new animations and specialists. Three new kitties were trained by Loue to help players with the battle against Stitches. 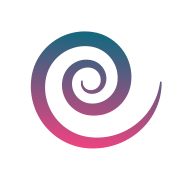 Hypnotists are first specialists with Control Effect. They enter the battlefield but can’t attack the Stitches or zombie kitties. Instead, they have a chance to take control over the opponent every round, so the foe would not attack. There is no such thing as a lucky shot! Snipers deal a huge amount of damage to opponent’s kitty — usually this is enough for a zombie. After their job is done they run away! Vexillary is a new type of specialist with Buff Effect. They inspire random ally every round so the ally gets +2 attack points. 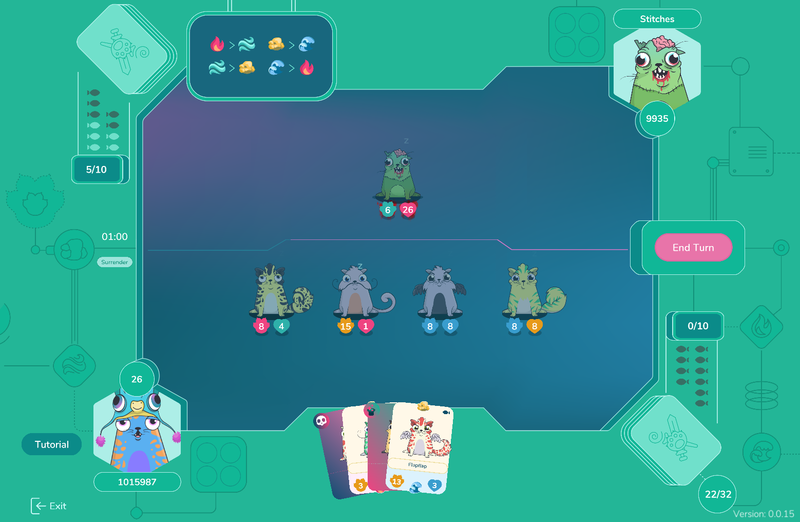 These cryptokitties enter the battlefield and can attack opponents. If you want to play with specialists you should have such kitties in your wallet. 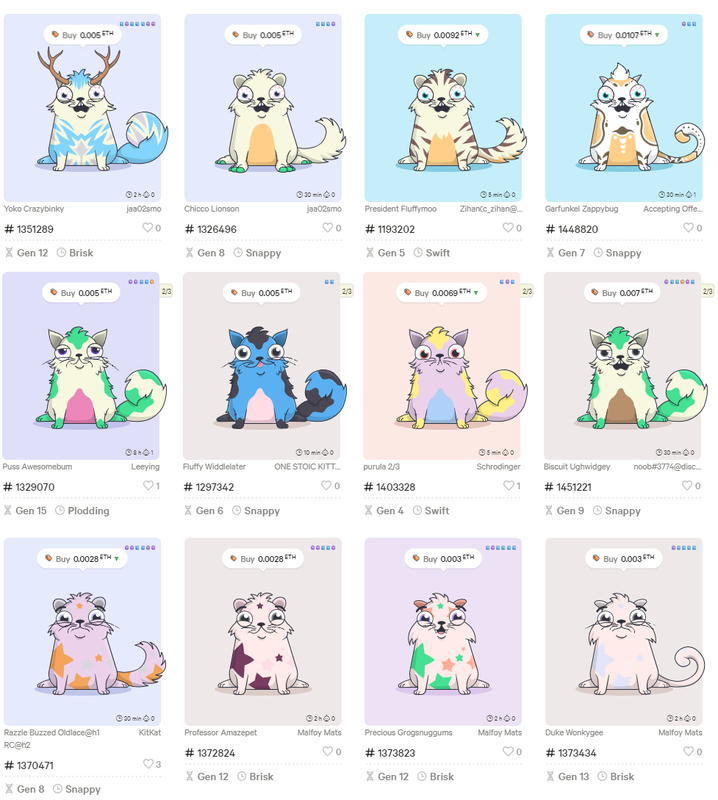 You can breed them or buy from the cryptokitties market. If it is not an option, you can find some specialists in our Tavern. The specialists in the Tavern are being updated every season. Play with your cryptokitties and follow us in social media to be updated!